Are you looking for reliable services? Do you want a company you can trust to provide same day repairs? You don’t need to look any further. Call Garage Door Repair Chicago IL. Our local company is trusted and reliable. We are the garage door specialists in the area. We only send out skilled technicians who have years of on the job experience. Every tech is trained to handle all aspects of garage door service in Chicago, Illinois. Contact us today for fast, effective, and affordable installation, replacement, maintenance and repair. Need help? We give high priority to garage door repair needs. You can count on us to send out a tech urgently to fix your garage door problem. Someone will definitely be there the same day you call. The problem will be resolved quickly and efficiently. The experts are qualified to service cables, tracks, openers, springs, and so much more. Tracks tend to get bent. A pro can repair or replace them in a hurry. Cables either snap or slip off the drum. A tech can replace a cable or put it back on the drum fast. 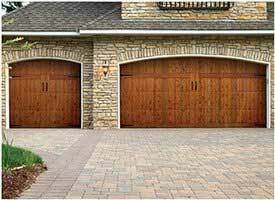 Let the best pros service your garage doors today. There are many jobs around the home you can do on your own. We suggest that garage door springs service is not one of them. This is a job best addressed by a trained expert. Torsion and extension springs are wound very tight. This is to ensure the correct amount of tension is achieved. If this unit were to snap back during service, you could be badly hurt. Don’t take that risk. Call us. We only send out specialists to do the job safely and accurately. 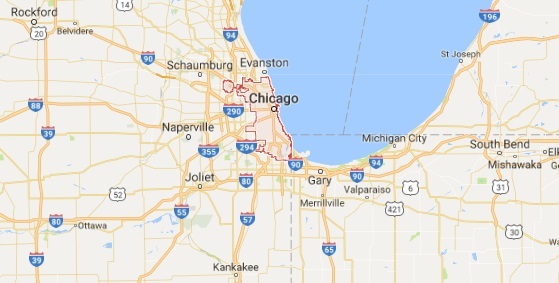 Check out our garage door repair in Chicago IL today. 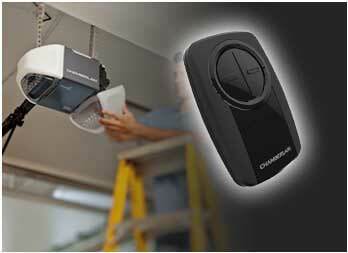 Call for expert garage door opener repair service. The opener is an essential part of the automatic door operation. If it is broken, your door will not open and close on its own. The pros service all brands. They service all screw, chain, and belt driven motors. A tech can have your opener working right in no time. 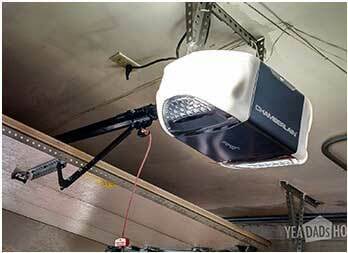 CT Garage Door Repair Chicago is the best choice for service you can trust. Take advantage of our customer satisfaction guarantee. Get in touch with us for Chicago garage door repair, replacement, and installation service.